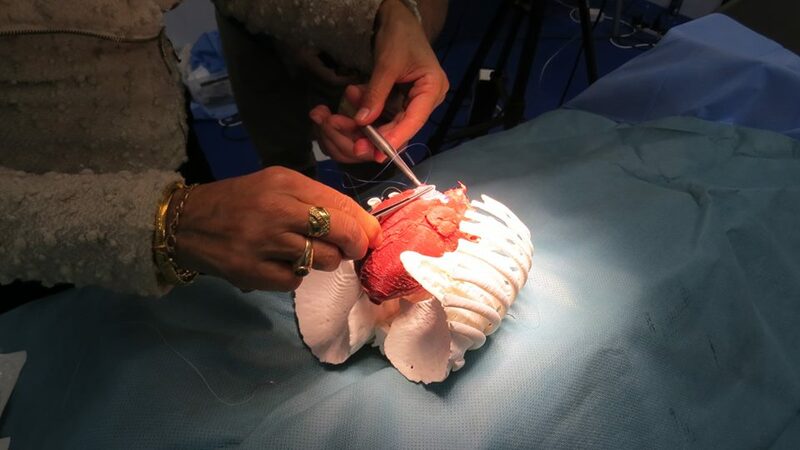 The future of 3D printing in healthcare? Many companies/individuals believe that 3D printer labs in hospitals is the way forward for medicine. Phoenix Children’s Hospital, veterans hospitals in the U.S., the Royal Brisbane and Women’s Hospital in Australia and more around the world are all getting ahead of the curve with their own dedicated units, and 3D LifePrints is part of such an initiative in the UK. Headquartered in London with significant bases in Liverpool and Nairobi, 3D LifePrints has just raised £500,000 in Series A funding to help expand its operations on a national and international level. 3D LifePrints was founded in 2013 as humanitarian aid, providing 3D printed prosthesis to people in East Africa. Since expanding facilities throughout the UK, the company now has 3D printing “Innovation Hubs” embedded in four NHS hospitals – three in Liverpool and one in Oxford. Models for doctor-patient communications – typically simple, single color 3D prints to help a patient understand their condition. Models for teaching & education – more advanced, multicolor anatomical models, that can be custom-made to help in training, or consider and operation. 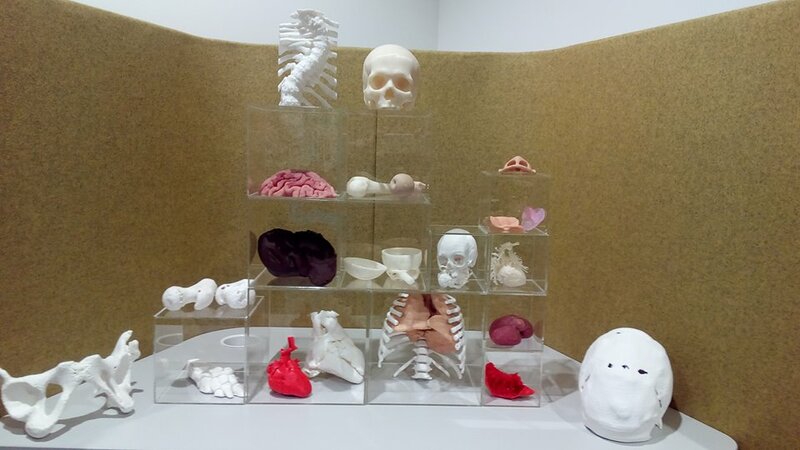 Devices used in surgical simulation – 3D printed models that match the feel of real bones and organs, which can be used to practice a procedure. Each Innovation Hub is a place where doctors, surgeons, companies, and technicians can collaborate and find new solutions for medical problems. The 3D LifePrints Innovation Hub at Alder Hey Children’s Hospital has become a specialist in 3D printing patient-specific heart models. The cardiac models are used by surgeons to size medical devices, and help surgeons reduce the risk of complications in surgery. 3D LifePrints has also made customized face masks for burn victims. The company uses FDM, SLS, SLA and PolyJet technology for 3D printing. It’s most recent acquisition is a Stratasys Objet Prime 3D printer, that helps create high-definition models. 3D LifePrints’ £500,000 investment will be used by the company to help “expand their portfolio of embedded medical 3D printing hubs across the NHS and overseas,” “recruit additional bio-medical engineers and 3D technologists,” and continue Research and Development. 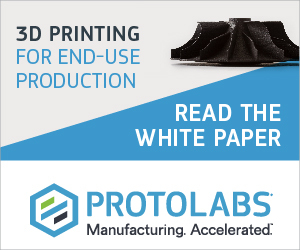 For more on the future of 3D printing in healthcare, subscribe to the most widely read newsletter in the industry here, like 3D Printing Industry on Facebook and follow us on Twitter. Is 3D LifePrints a groundbreaking effort for the medical sector? Nominate now in the 2018 3D Printing Industry Awards.